Over the past few weeks I have been obsessing with ‘sticks’ of make up. It all started when I got the hands on the W7 Bronzer stick from the Beauty Outlet at Freeport. 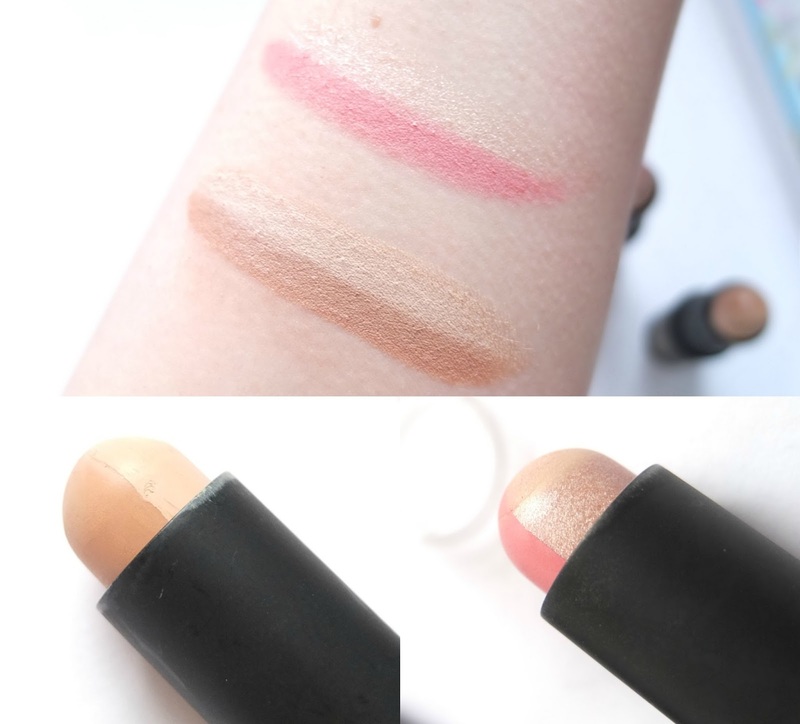 It’s the perfect shade of ‘bronze’ for a subtle contour when you’re pale like me and the formula is so blendable it’s quick and easy to apply in a rush! I spotted the Contour Duo and Blush Duo Sticks when I was browsing in Primark the other day, and for £2.50 each I thought it would be wise to pick them up. You know, considering the No7 version of these same products retail for a helluva lot more. I’m a sucker for a good dupe. The make up formula in the sticks themselves is quite ‘hard’ – especially the blush and highlighter one and I must admit, I tried to use it twice so far and just gave up. It drags the foundation off your face when you apply it and the colour of the blush is a little too pink for my complexion. Perhaps in the summer when it’s a little warmer and the stick is softer it may be better though? Who knows. 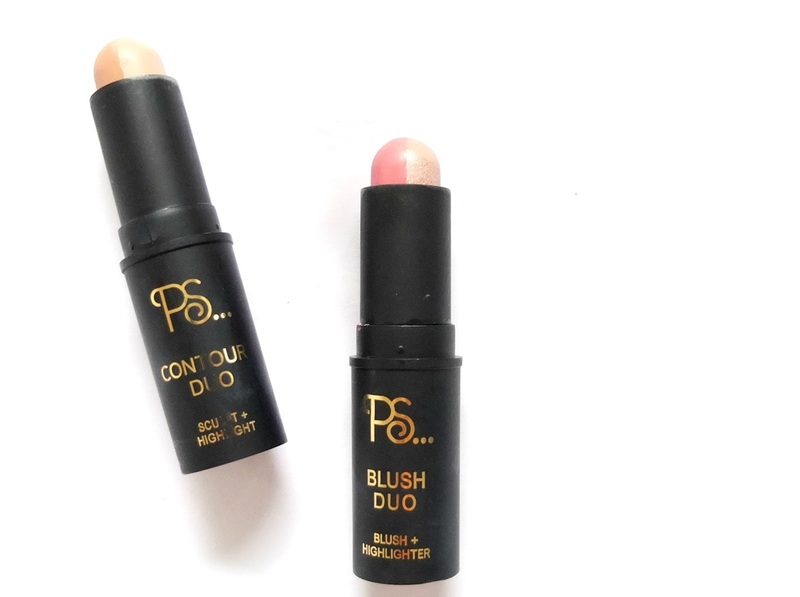 Despite the blush stick not being my cup of tea, the Contour Duo has not been OFF my face. It’s creamy and so easy to apply. The lighter shade of the darker side is perfect for paler skin and you literally draw on where you want to create some ‘shadows’ and dab away with a blending sponge. It’s effortless. The lighter side of the duo is also really nice – for me I can even use it lightly as a concealer under my eyes if I forget mine (or can’t find it at 7am in the morning). All in all, a pretty good product to pick up when you’re going wild in Primark and fancy trying something new. Especially if you’ve been eyeing up the more expensive versions of these from other brands.